At Tiny Talents, our reading materials and themes are specifically designed to model modern world topics. Using fiction and non-fiction pieces to illicit students’ interest with the English language. Each piece is tailor made for different learning styles to maximize each students’ opportunities in class. 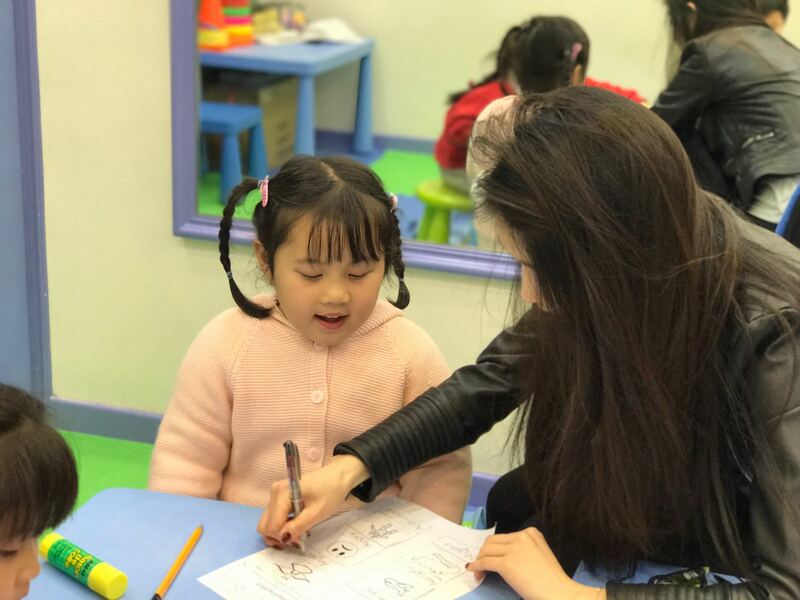 Our reading program includes all components of reading; grammar and sentence structures, creative thinking, vocabulary definitions – all to boost the students’ analytical skills and independent reading. Our program aims to follow closely with school curriculums so that students are able to use their knowledge comprehensively.